There’s nothing better than learning a new skill — especially one that you can wield like a magic power. But, as you’ll learn early on, it’s not magic. It’s not even difficult to learn white hat basics, but it’ll take lots of practice to get to expert level. This week, we covered how to learn white hat hacking skills through competition, and then practice your wizardry in a legal and responsible fashion. Capture the flag competitions are a great way to practice your white hat skills. Competitions provide accountability, enjoyment, and the right amount of pressure to help you hone your skills. Here are a few resources you can use to prepare for battle (legally) — and learn something along the way. 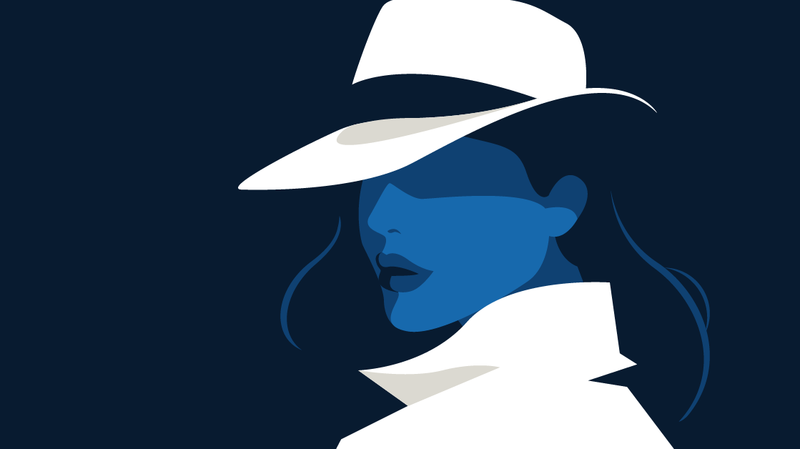 When you start learning white hat skills, you’ll almost certainly find vulnerabilities on Day 1. In fact, it’s surprising to most how far some basic Kali Linux tools will get them in their first week. But then comes the realization that vulnerabilities are everywhere, probably even in your own systems. Here are the most common vulnerabilities you’ll run into. Like a kid with a new toy, you’re eager to start breaking into something with your new white hat hacking skill set. You have a lab environment, and that’s great. It’s clean and predictable. But where’s the fun in that? There are a few places to practice your new skills out in the wild — legally. CBT Nuggets trainer Keith Barker Keith teaches you how to lawfully identify weaknesses and vulnerabilities of a system in his latest course. Start by building your own virtual lab, and then follow along in the Kali Linux sandbox using command lists for common hacks in the supplemental material.